August is at its end and it has been a wonderful month for reflecting after another year or summer joy. I have explored and enjoyed trying out these items. My super favorites the Amazing Vanilla Bean Lotion and the HP Sprocket. I used the Sprocket to add family photos to my younger nephews birthday card so he would know exactly who his present came from this year. ( His super awesome Aunt and Uncle of course!) 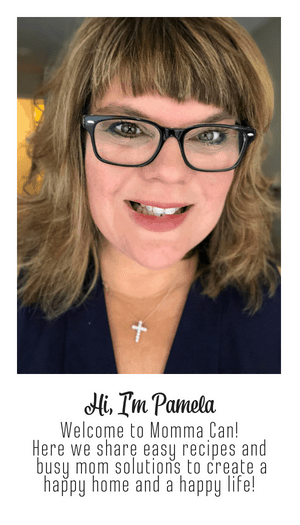 Those bite sized photos are perfect for gift giving, journaling, and adding a super personal touch to your printed planners! 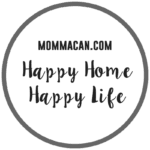 I hope you find these links inspiring for your next shopping adventure. I also totally adore the Rustic Sticky Note Pad and absolutely anything SNOOPY! ORANGE is everywhere this fall and it is fabulous! The back pack and kicks are totally my go to favorites for ball games and late summer early fall family outdoor outings. 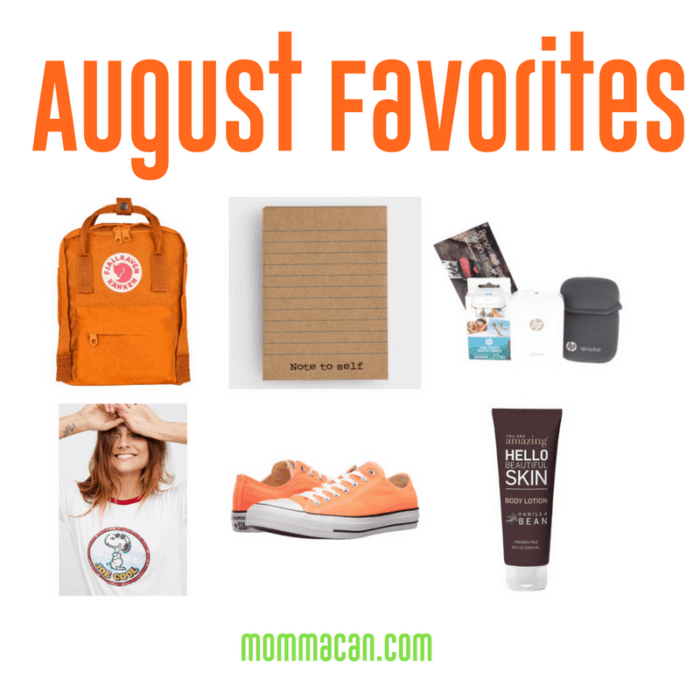 Here is my list August Favorites!